Hannah Nance Partlow is a well known artist in the local pop-culture art scene. She'll have a pop up shop Friday, just because she can. 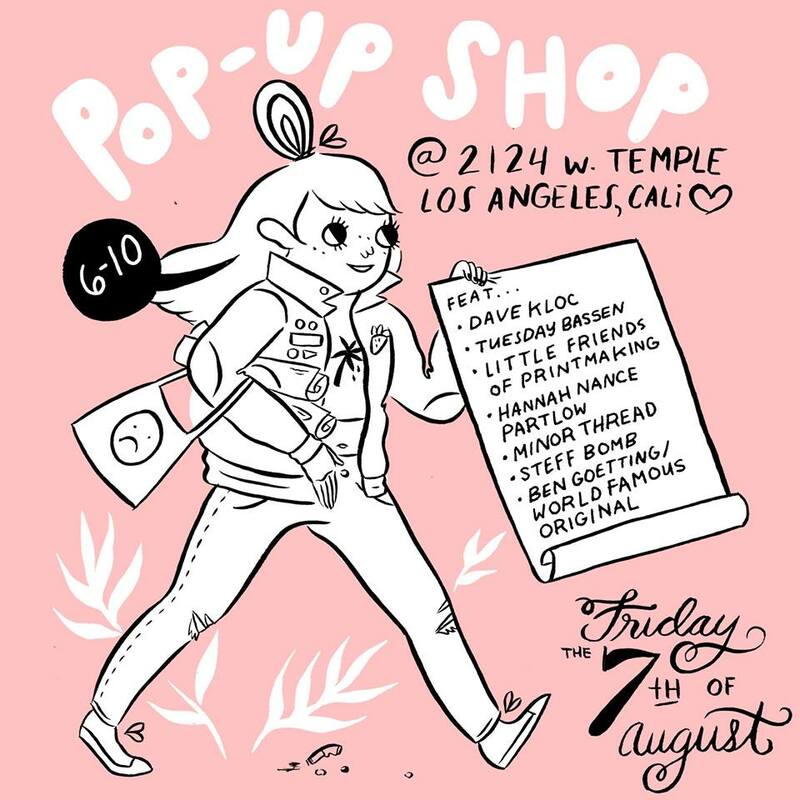 She'll be selling posters, apparel, and ephemera with a bunch of friends - including Dave Kloc, Tuesday Bassen, The Little Friends of Printmaking/ Melissa Buchanan, The Minor Thread, Steff Bomb, Ben Goetting & World Fanour Original! It's gonna be slick as Hell?